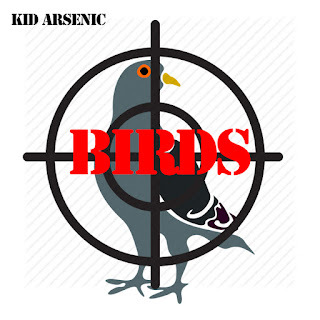 Kid Arsenic Addresses His Bullies On "Birds"
Raised in the woods of Southeast Georgia, Kid Arsenic's love for Hip Hop started with random freestyles during lunch time at school. He then grew to realize his love for music and started recording his own at a young age. Years later, Arsenic has taken his craft seriously and is ready to unveil his latest work. Today, the Southern rapper lets the "Birds" fly on his newest record. "Birds is a song that says I'm grown now. The bullying stops and I'm taking back my self-respect."